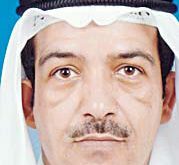 KUWAIT CITY, Oct 15: The State of Kuwait stands in opposition against all the accusations and unlawful campaigns targeting the Kingdom of Saudi Arabia in relation to the case of journalist Jamal Khashoggi, said a statement by the Kuwaiti Cabinet Monday. 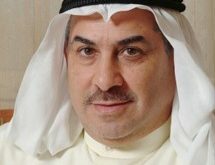 In a statement, Deputy Prime Minister and Minister of State for Cabinet Affairs Anas Al-Saleh said that the strong relations between Kuwait and Saudi Arabia dictated the current Kuwaiti position on the issue. 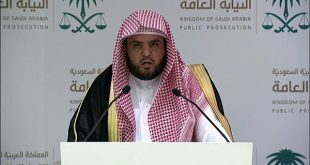 He stressed that it was important to wait for the results of investigations on Khashoggi’s case, affi rming that the Kuwaiti Cabinet continues to follow the situation with interest. 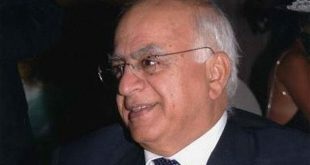 He believes the concerned Saudi authorities are doing their best in handling the situation and to get to the bottom of the issue. Bahrain’s foreign minister called for a boycott of the ridehailing company Uber Technologies after its chief executive officer said he will not attend a business conference in the Kingdom’s ally Saudi Arabia. Uber’s CEO Dara Khosrowshahi said in a statement last week he is pulling out of the Future Investment Initiative conference in Saudi Arabia because of growing outrage over the disappearance of a prominent Saudi journalist in Turkey. Saudi Arabia’s sovereign wealth fund, the Public Investment Fund, which hosts the conference, invested $3.5 billion in Uber in 2016, making it one of the company’s largest investors. 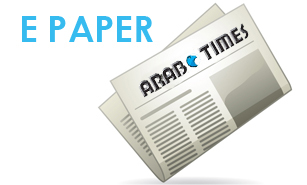 Other companies and highprofile businessmen have pulled out of the three-day conference known as “Davos in the Desert,” which is scheduled to begin on Oct 23 in Riyadh. 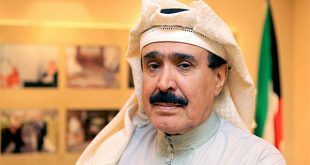 Foreign Minister Khalid bin Ahmed Al Khalifa tweeted two hashtags calling for a boycott of Uber in Bahrain and Saudi Arabia, as well as a broader hashtag urging followers to “boycott anyone who boycotts Saudi Arabia.” It was unclear if the boycott call was aimed at users of Uber’s service or investors in the company, or both, and whether Bahrain is planning other measures against the company. Similar campaigns have been trending on social media in Saudi Arabia and the UAE, although there has been no official backing so far. 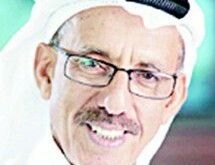 Khalaf Ahmad Al-Habtoor, a prominent UAE businessman, also urged boycotts of companies pulling out of the FII conference, including of Uber and Virgin. “Now it is time for GCC (Gulf Cooperation Council) to prove their loyalty by boycotting Virgin and Uber and all the companies pulling out of KSA. Together we can prove our unity and that we cannot be bullied,” he said in a Twitter post. Uber declined to comment. Virgin Atlantic, which operates fl ights between Dubai and London but will withdraw the service from March 31, 2019, did not immediately respond to a request for comment. On Sunday, JP Morgan Chase & Co Chief Executive Jamie Dimon became the latest high-profile participant to cancel plans to attend the FII, following the disappearance of Khashoggi. Ford Motor Co Chairman Bill Ford also pulled out, as well as media organisations like CNN and Bloomberg which once served as sponsors of the conference. Uber’s absence carries a special sting, given both the size of the Saudi investment and its significance for the Kingdom’s economic reform plans. The Uber investment was the PIF’s first major deal in the technology startup market, signaling its shift in strategy toward more aggressive and eyecatching foreign investments. It was also a boon for Saudi women, who had been barred from driving until a decades- long ban was lifted this summer. 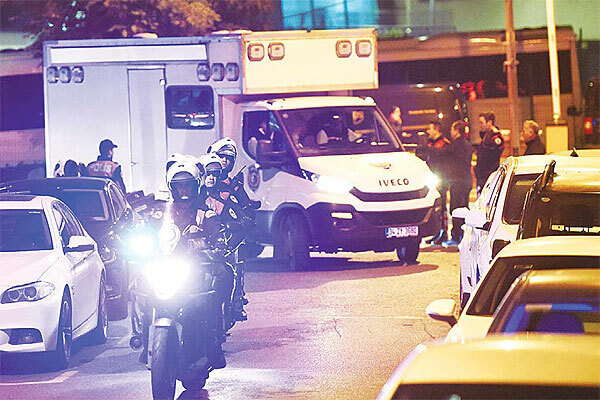 Khashoggi, a prominent Saudi journalist, disappeared after entering the Kingdom’s consulate in Istanbul on Oct 2. 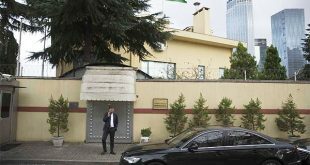 Turkish officials have said Khashoggi was murdered inside the consulate, where he went to get documents for his planned marriage. 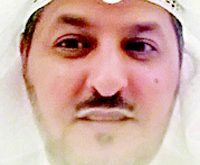 Riyadh has said the claims are baseless. 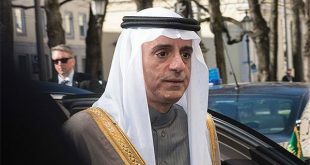 Bahrain and the United Arab Emirates are Riyadh’s closest Gulf Arab allies and the three countries are working alongside each other in a series of conflicts in Yemen, Qatar and Lebanon to try to counter the influence of arch-rival Iran. US President Donald Trump on Monday dispatched US Secretary of State Mike Pompeo to meet with Saudi Arabia’s King Salman over the unexplained disappearance of Khashoggi and raised the possibility that “rogue killers” could have been responsible. Trump said he spoke to the Saudi king for about 20 minutes about Khashoggi, who disappeared after entering the Saudi consulate in Istanbul on Oct 2, and that it sounded like neither the king nor Crown Prince Mohammed bin Salman had knowledge about the incident. 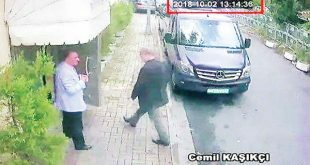 Turkish sources have said they believe Khashoggi was killed inside the building and his body removed, allegations that Riyadh dismisses as baseless. “It sounded to me like maybe there could have been rogue killers. Who knows?” Trump told reporters at the White House. He offered no evidence for why he thought rogue killers might be involved. Representatives for the White House did not immediately respond to a request for further comment. Pompeo will travel to Riyadh, the US State Department said. 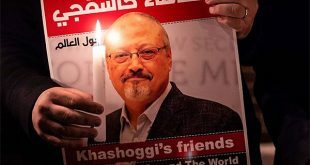 “The president has called for a prompt and open investigation into the disappearance of Washington Post journalist Jamal Khashoggi,” department spokeswoman Heather Nauert said in a statement. “We are going to leave nothing uncovered,” Trump told reporters. Salman’s denial, however, “could not have been stronger,” he added.